Fire and Safety Prevention Week is a week for teaching students the value of saving lives and providing ways students can prevent fires or accidents from happening in the first place. 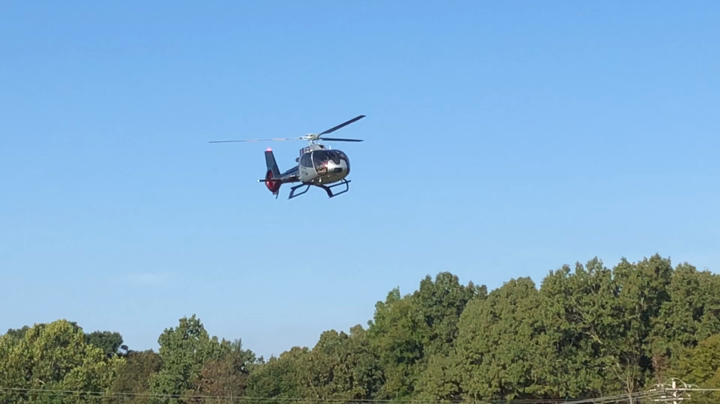 In addition, it is a week to thank our firefighters, EMS and Air Evac for taking care of people who may need assistance due to illness or accident. Thank you for coming to GES to show our students the importance and value of fire and safety prevention.